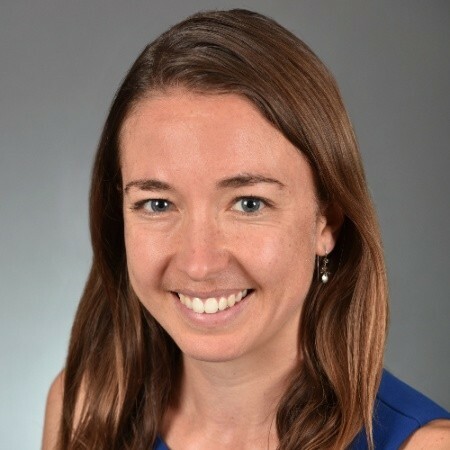 Devin Nadar is the Senior Partnerships Manager at the Innovation and Digital Health Accelerator at Boston Children's Hospital. In partnering with startups as well as leading healthcare institutions and global organizations, Devin supports the organization’s mission: to transform the delivery of pediatric healthcare. 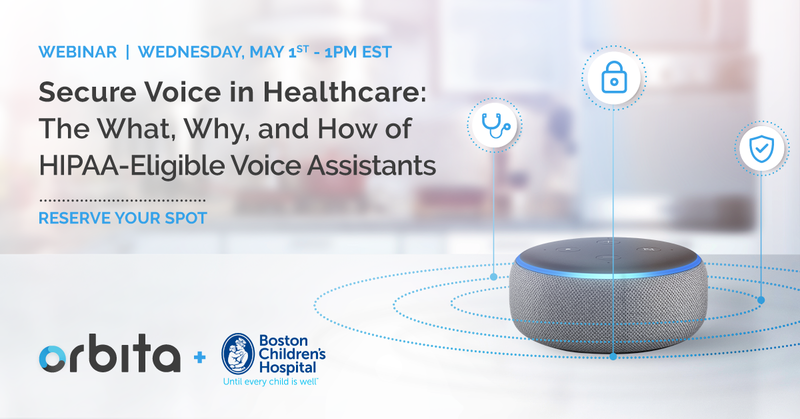 Boston Children’s launched the KidsMD Alexa skill in early 2016, making it a pioneer among healthcare providers experimenting with voice assistants. Nathan Treloar is the President and Chief Operating Officer at Orbita. He is a respected expert and frequent speaker on the applications and evolution of conversational AI and voice and chatbot-powered virtual assistants in healthcare. 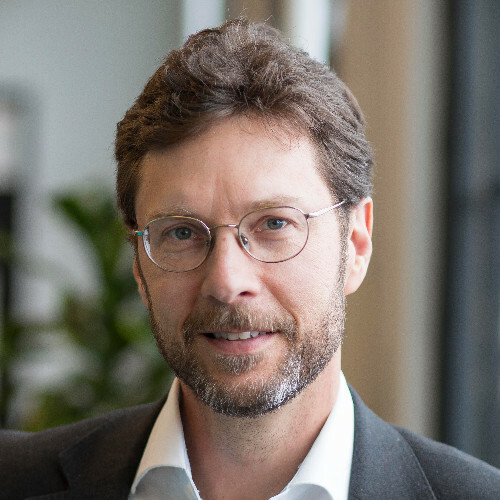 He previously served in executive leadership roles at several successful high-growth software companies including FAST Search, Microsoft, RAMP, and Ektron, where he advised hundreds of the world’s largest companies and government agencies. On April 4th, Amazon announced availability of a HIPAA-eligible version of its Amazon Alexa voice service for healthcare applications. This long-awaited news has opened up a variety of new consumer voice applications that, to date, have been off-limits to Alexa. Voice assistants powered by Alexa can now be used for care management and coaching applications that handle personal health information - things like vital measurements (e.g. body weight and blood pressure). Hear from experts who've created voice-powered virtual assistants for healthcare. Don’t miss this opportunity to learn about — and stay ahead of the curve on — one of today's most important topics in digital healthcare. Senior leaders across the healthcare industry with responsibility for digital healthcare, patient/member engagement and experience, virtual trials, remote patient care, or population health.